There is an MP3 setting as well, WTF? nope it's real, obviously a joke but they actually sold them for a while. as a novelty. Does it rewind CD's too? haha they even have a website and t-shirts devoted to this.. lmao. Nobody has failed quite as hard as you just did. Wait...WHAT?! New item on the Christmas list! Why isn't billy mays selling this? Some time ago, I did need to buy a house for my corporation but I did not earn enough money and couldn't purchase something. Thank God my father proposed to get the personal loans at creditors. Therefore, I acted that and used to be satisfied with my collateral loan. This is a joke product. I know because I have seen a lot of jokes in my day and the pixels. Billy is dead that's why. Looks to me like congress is using your tax dollars for the betterment of mankind again. 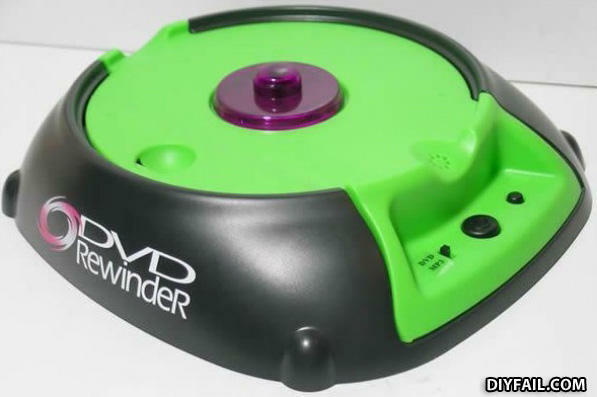 But can it rewind CD's also?!?! ?